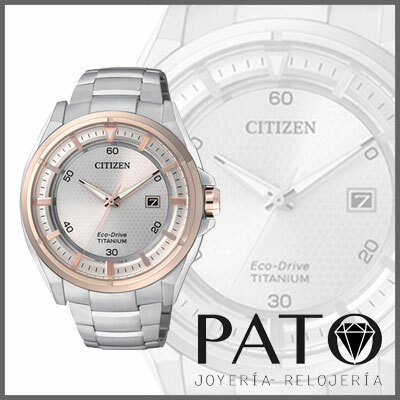 Citizen Collection Eco-Drive Man 1400 Super Titanium / AW1540-53W. Eco-Drive Man 1400 Super Titanium collection. Super Titanium case and P.V.D. Detail.